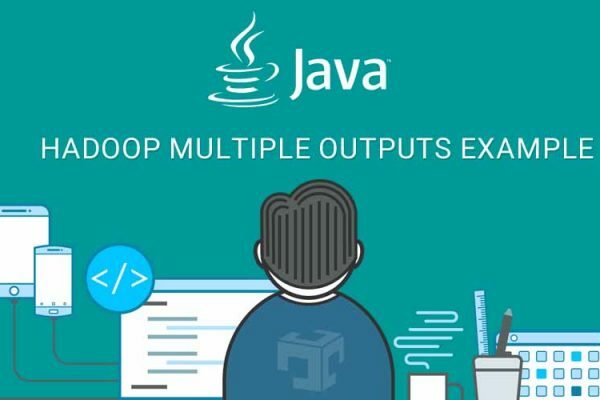 We are trying to perform most commonly executed problem by prominent distributed computing frameworks, i.e Hadoop MapReduce WordCount example using Java. 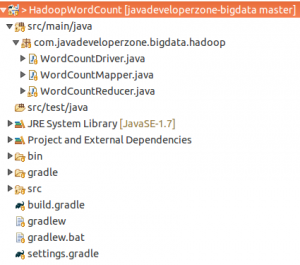 For a Hadoop developer with Java skill set, Hadoop MapReduce WordCount example is the first step in Hadoop development journey. In order to experience the power of Hadoop (MapReduce and HDFS), the input data size should be massive. But in our case we are using small input files for learning. Input File 1: The Adventures of Sherlock Holmes, by Arthur Conan Doyle. Input File 2: The Return of Sherlock Holmes, by Arthur Conan Doyle. Input File 3: A Lesson to Fathers by F. Anstey. 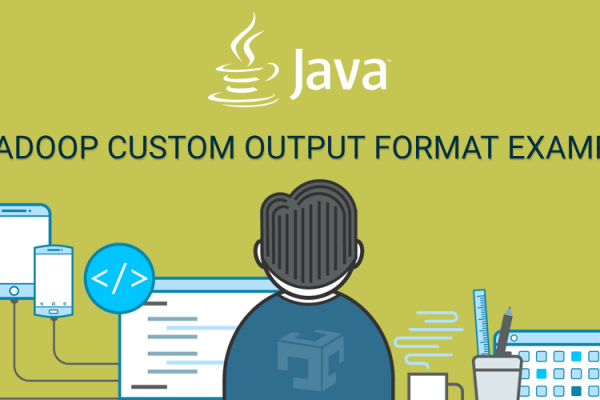 description """Hadoop MapReduce WordCount Example Using Java"""
Copy Input files from local file System to HDFS. Make sure your Hadoop cluster is up and running. I have used following commands to copy files from local file system HDFS. Now build the Jar file which we are going to submit to Hadoop cluster. Once the Jar file building is completed, we can use following command to run Hadoop word count job on Hadoop cluster. You can download the source code of Hadoop MapReduce WordCount example using Java at git repository, which can be boilerplate code for writing complex Hadoop MapReduce programs using Java.